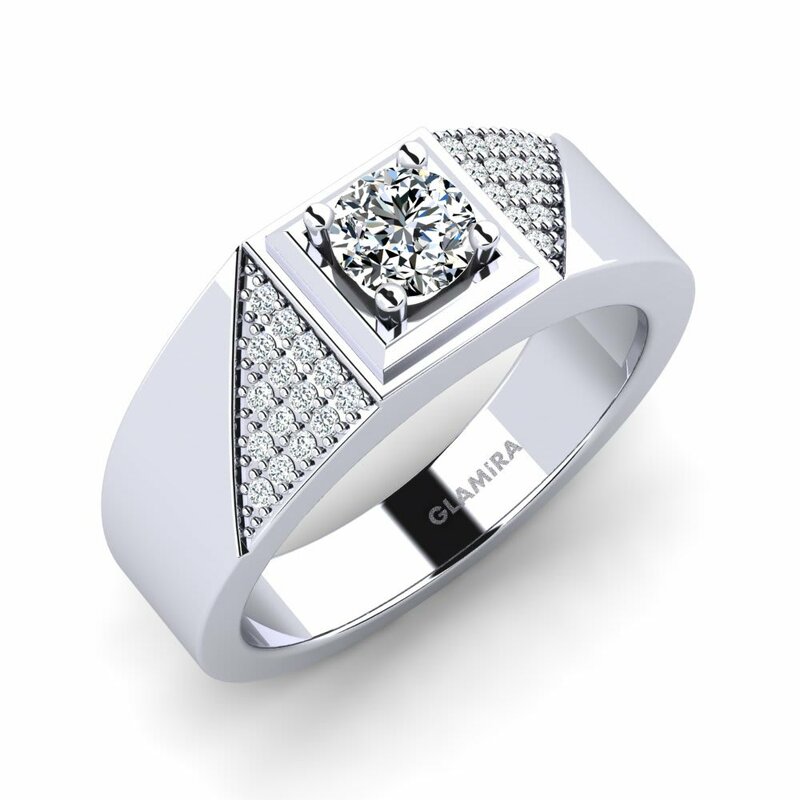 Rings are the essential part that offset a man’s outfit and add personality and a unique edge to his style statement. 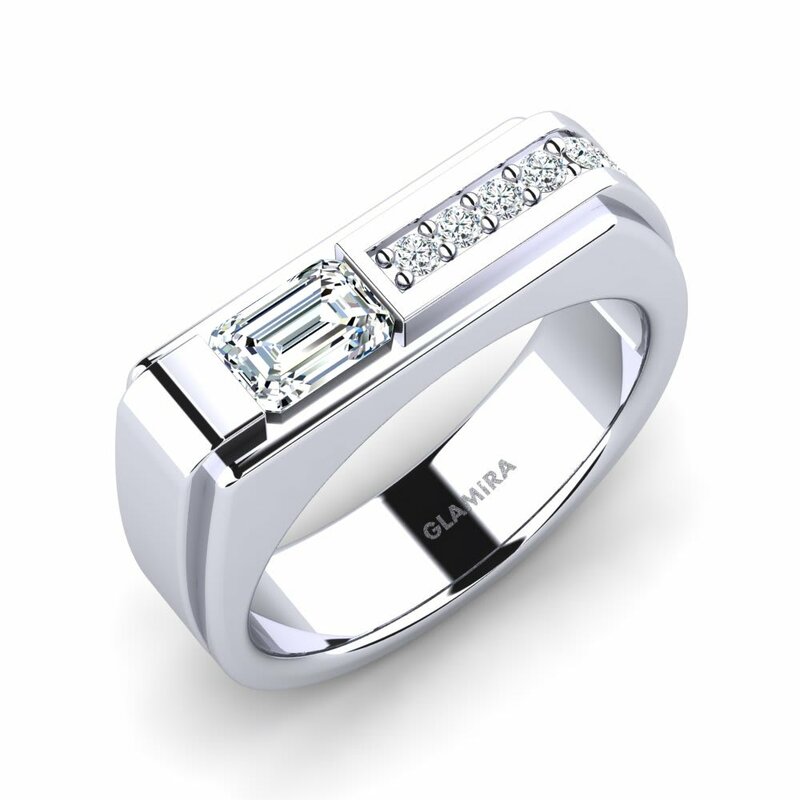 Often called a substitute to diamonds, Swarovski crystals capture the same luster as diamonds, but with more affordable price tags. 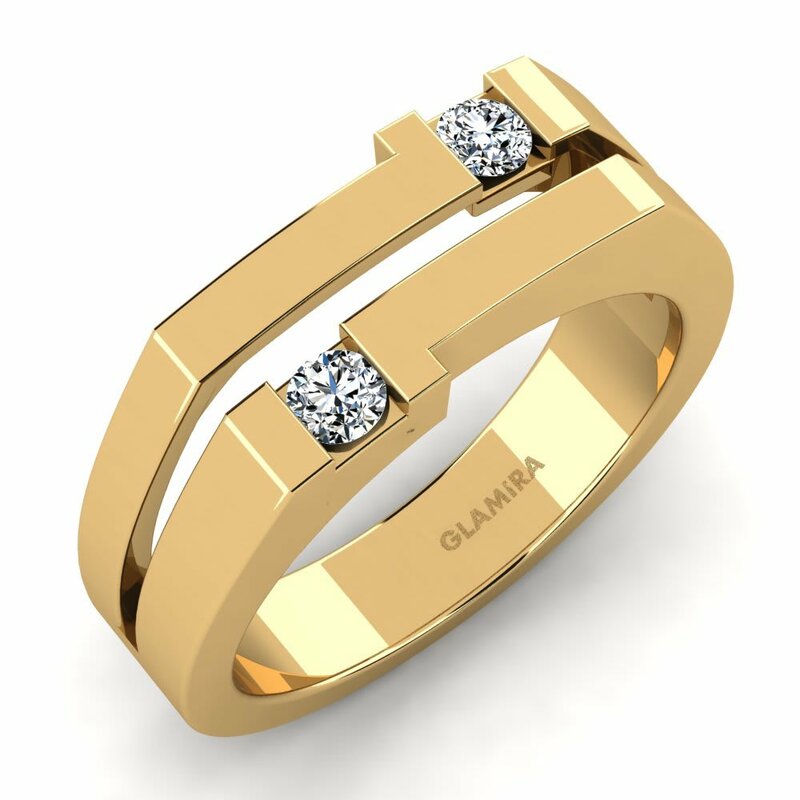 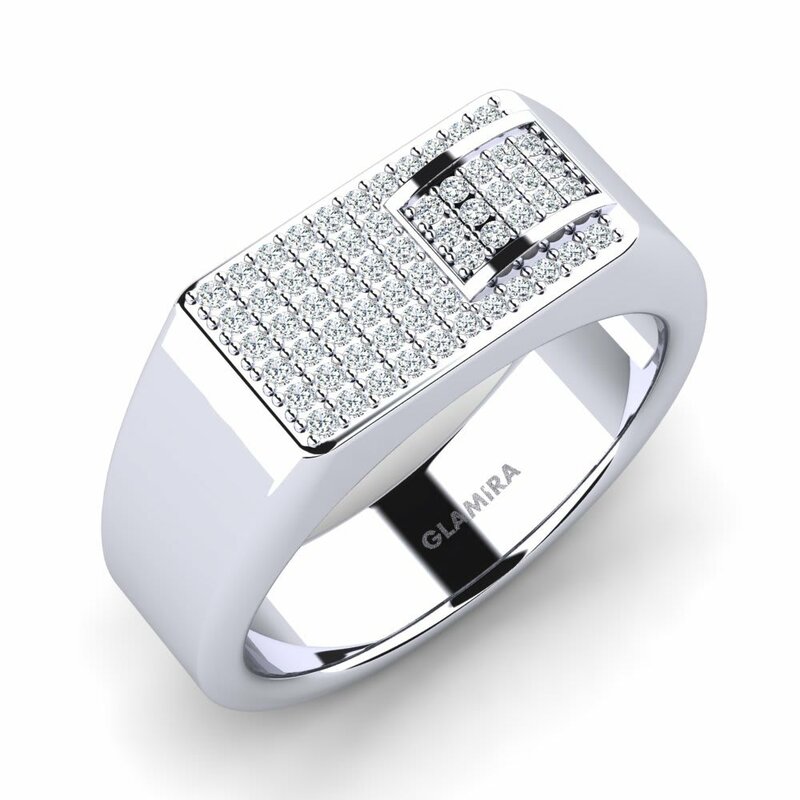 Glamira crafts only the best Swarovski crystals, prioritizing them for their clarity and quality. 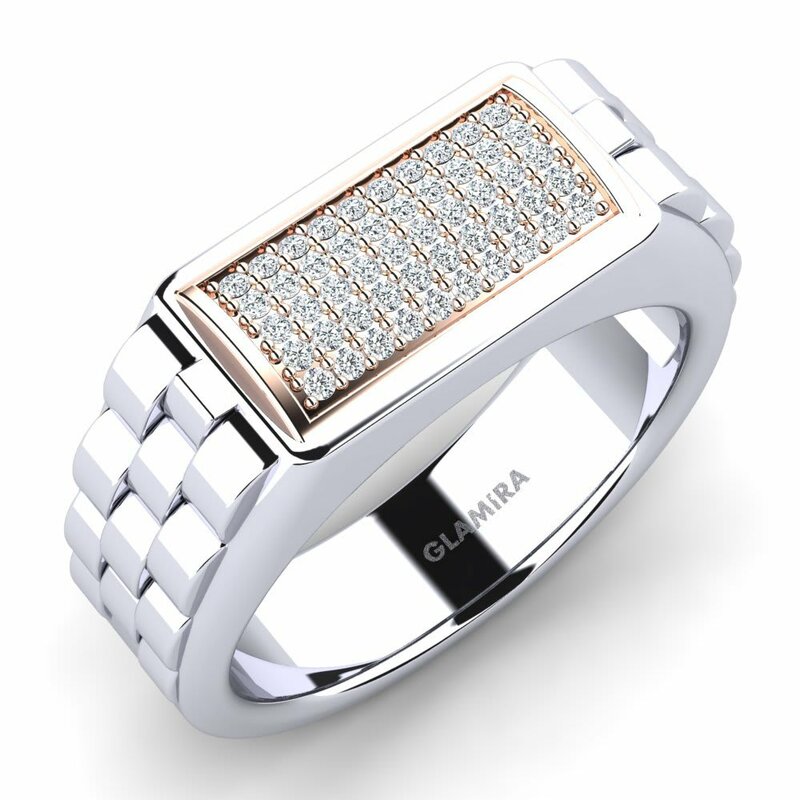 Your unique Swarovski crystal men’s ring will personify great fire and brilliance, giving you a glamorous and opulent look. 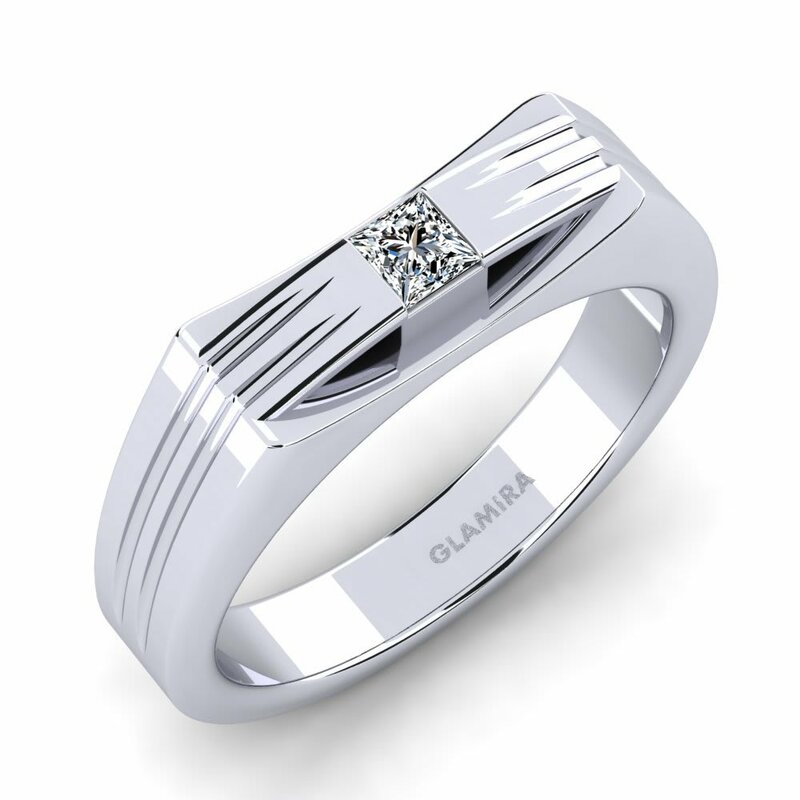 At Glamira, strength and light are encapsulated in these breath-taking pieces!